This is the 9th of 20 Auchencairn photos. Staying with my Nana Batchelor at her home Thrums & attending preps at the Auchencairn primary. 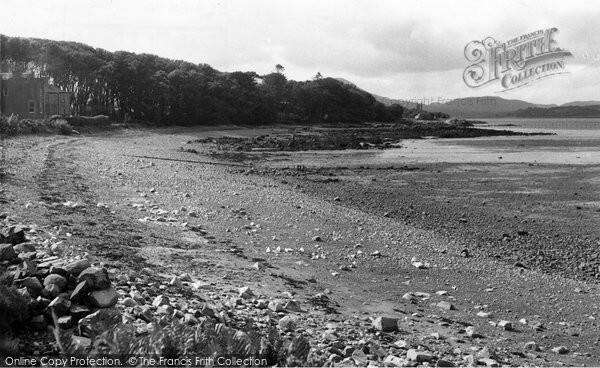 Buy "Auchencairn, The Beach c.1955" Available as a print, mounted, framed, or on canvas.